I’m excited to report that I’ve started volunteering again, with pregnant Latina women. Not a full blown doula work, but related. It’s been a while (longer than I would have liked) since I’ve worked with pregnant women. 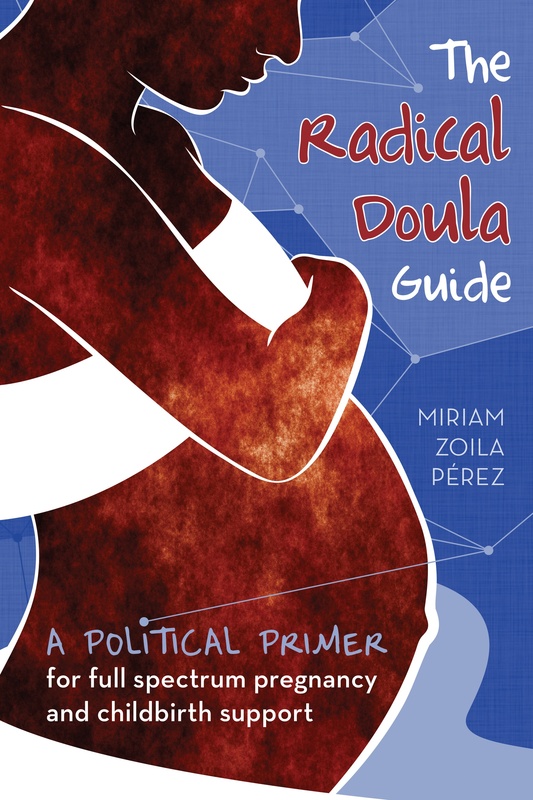 Over the last three years, while I was working as a full-time reproductive rights organizer, I didn’t have time or the ability to commit to doula work. One of my motivations for leaving my full-time work was to re-integrate doula work (or some related health and healing work) into my life. Last Friday I did my first stint as a volunteer with a midwife at a local clinic. The setting is a familiar one–older white midwife who works in a clinic setting with mostly Latina immigrant women. This is may be the third clinic setting of that type I’ve worked in. In all three, the midwives were older and white, in all three language and cultural competency were issues. I’m excited to be working with pregnant women again. I’m excited to be speaking Spanish, to be working with women from the community, to be using some of my skills as a doula. I’ll be working as an interpreter and volunteer, helping the midwife out and working with the women who attend the clinic. Probably more blogging to come inspired by this volunteer work. Next Article Beautiful home birth video sells mattresses? hey Miriam, congratulations on getting back into the direct service side of things! I volunteer doula as part of a group that works at a hospital with both midwives and family practice docs. We serve a largely Latina clientele (along with Polish and African American) and I think we may have some of the same language and cultural competency issues – as well as some different ones. I look forward to hearing your perspective as you do the work.